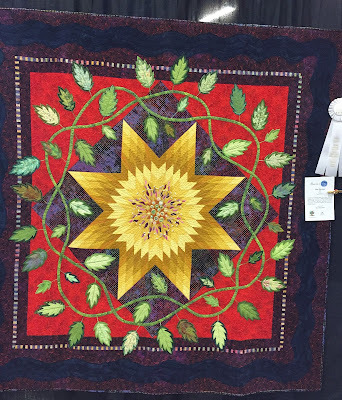 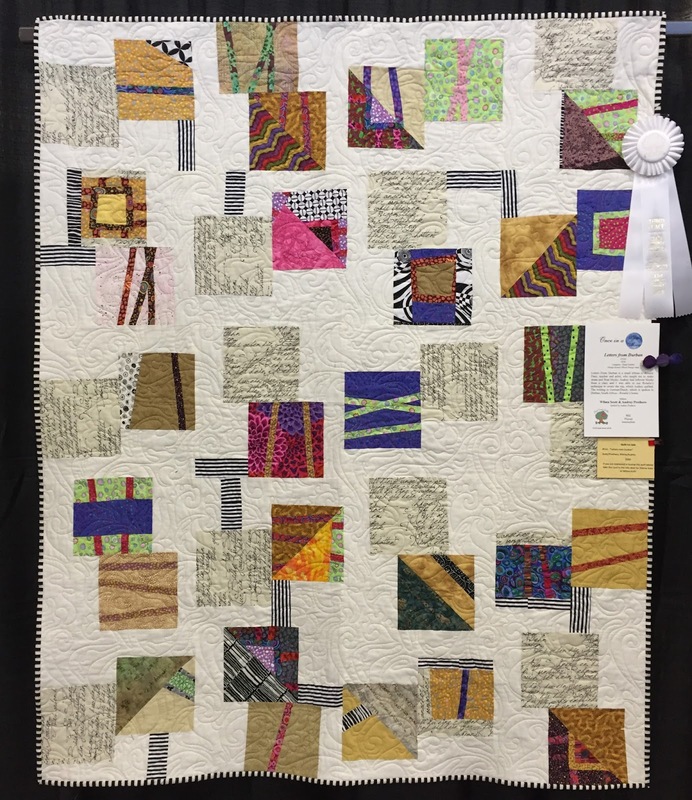 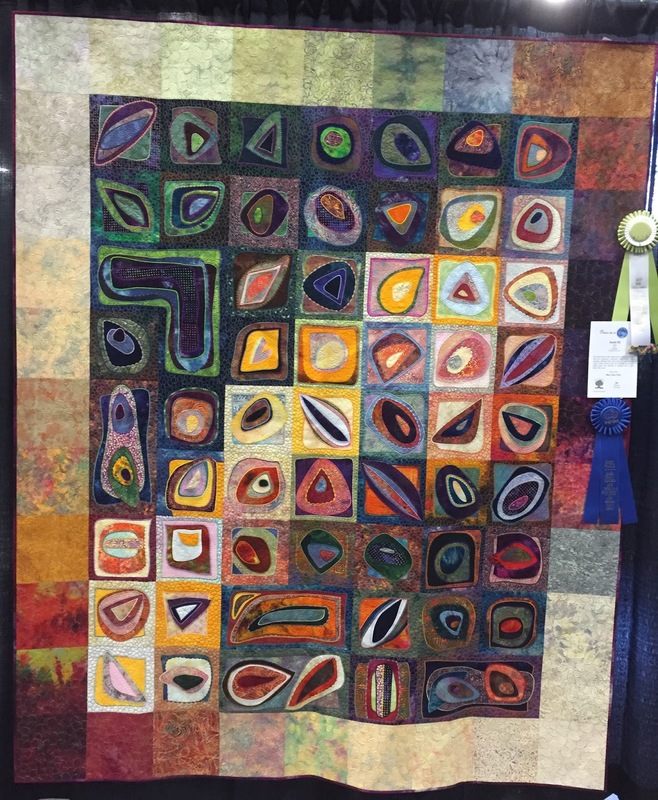 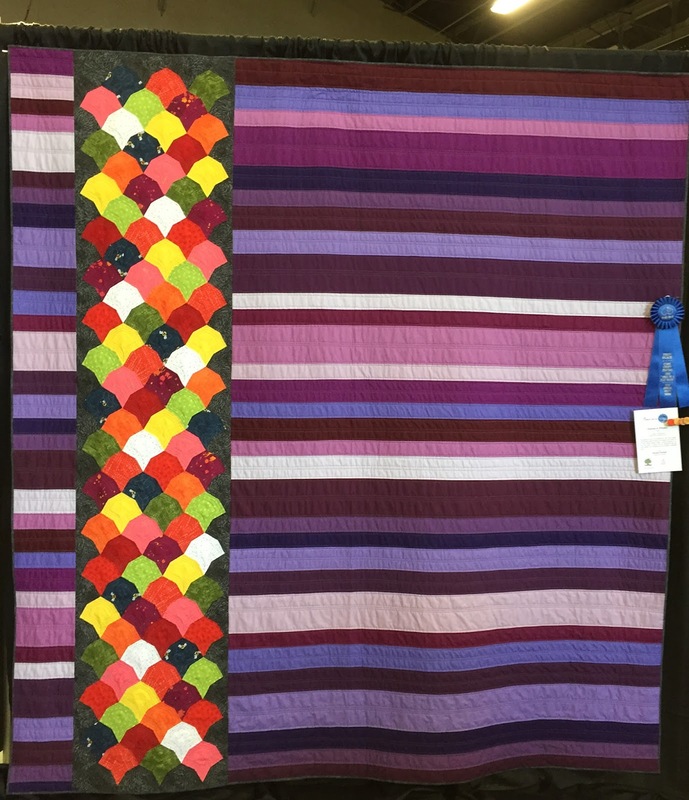 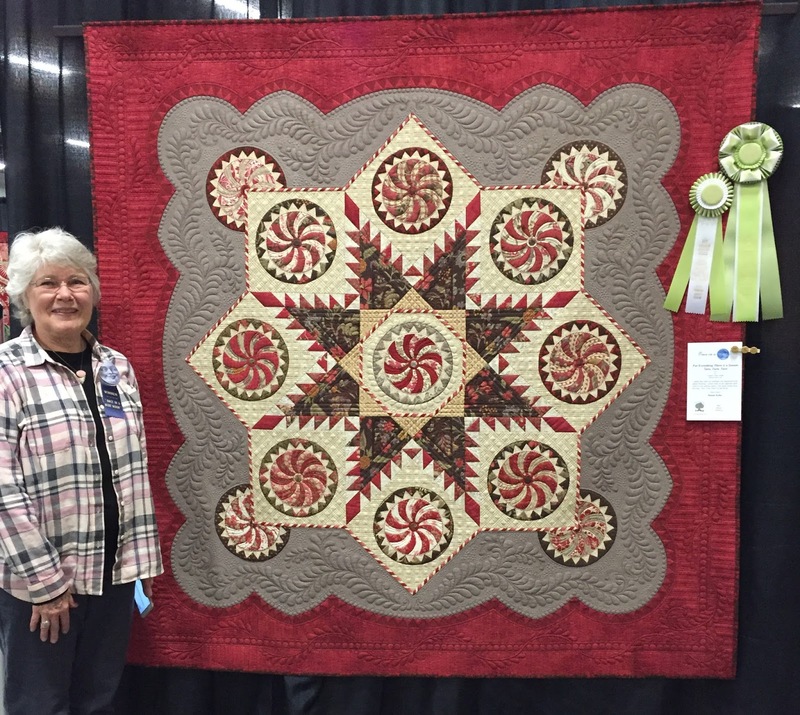 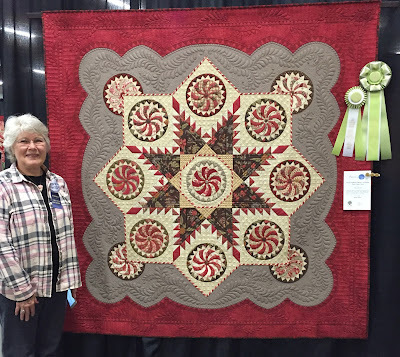 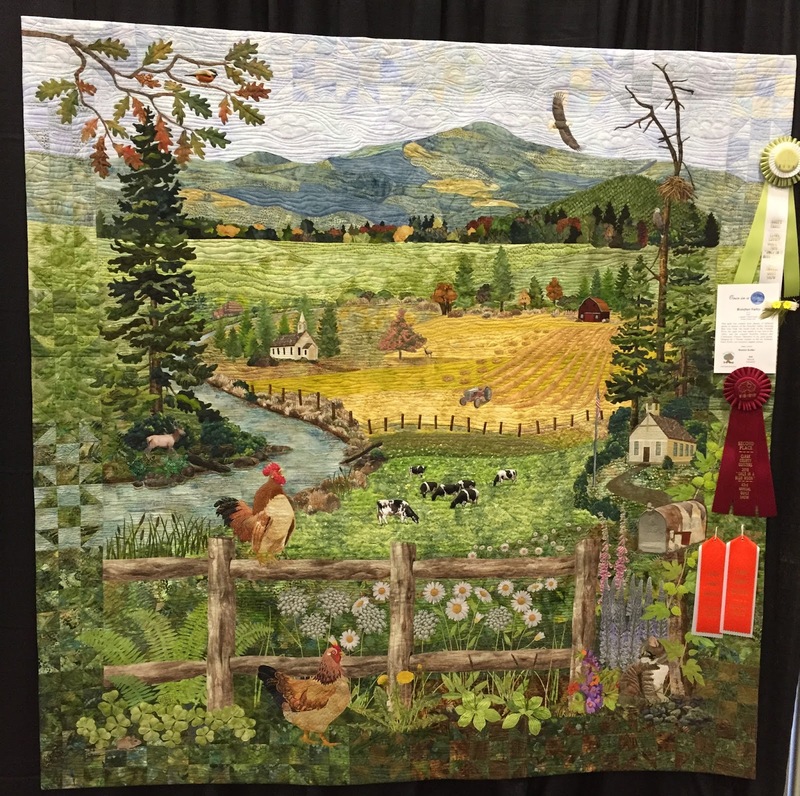 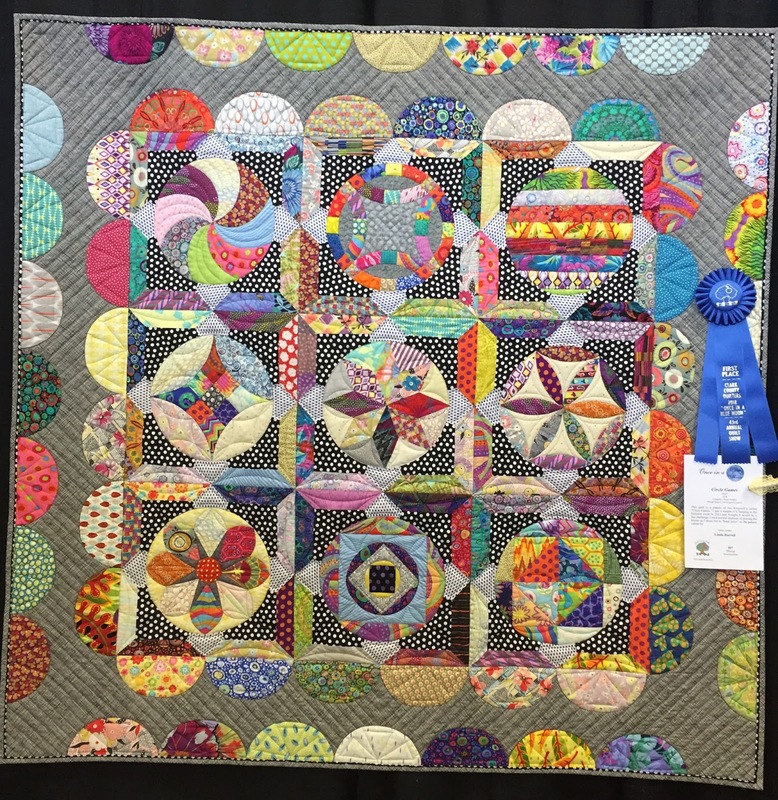 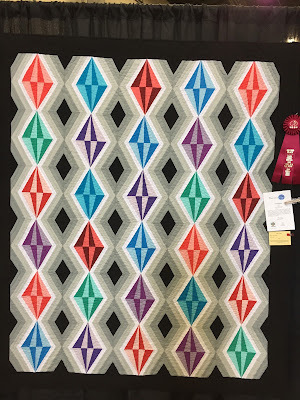 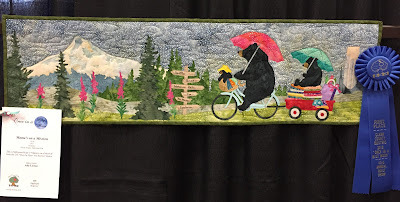 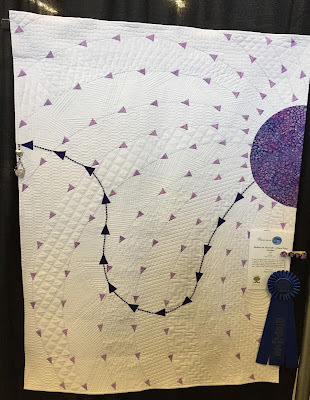 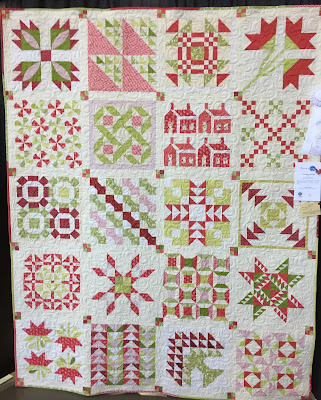 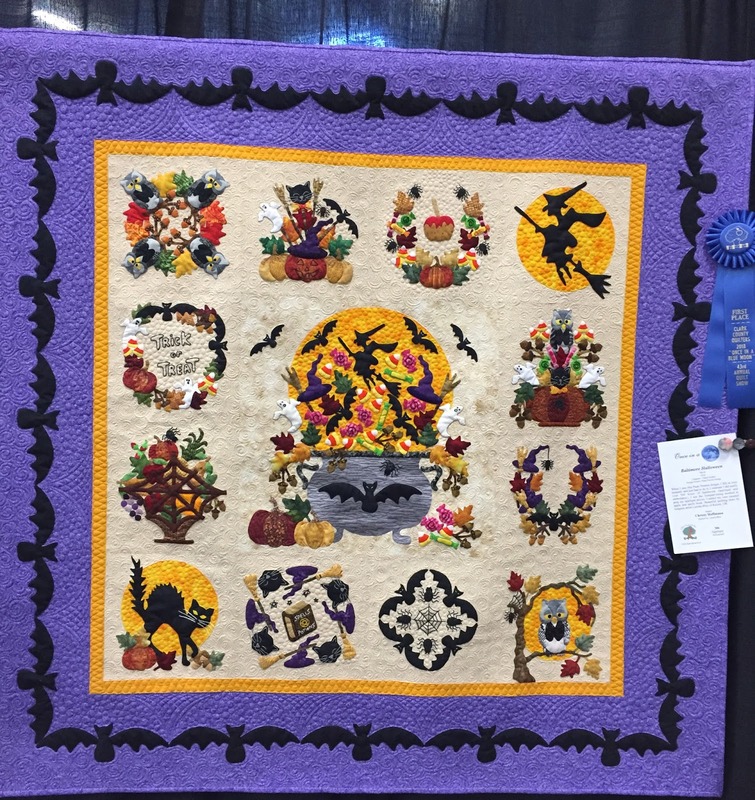 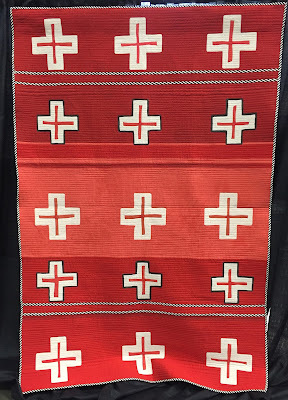 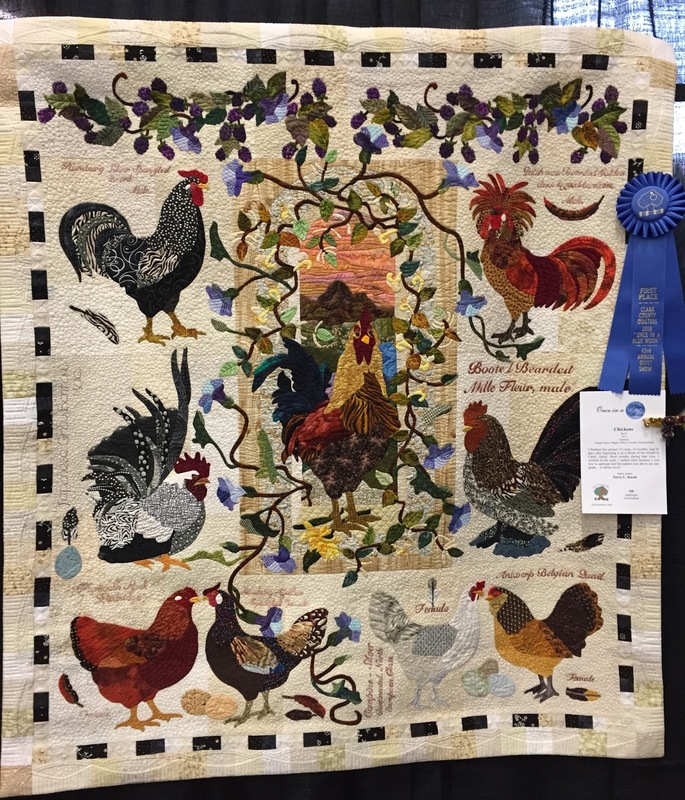 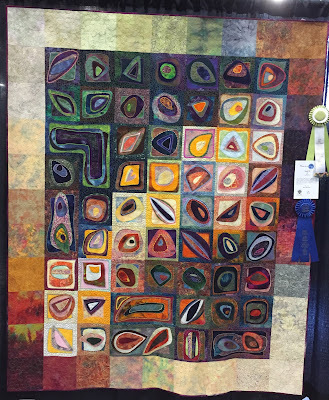 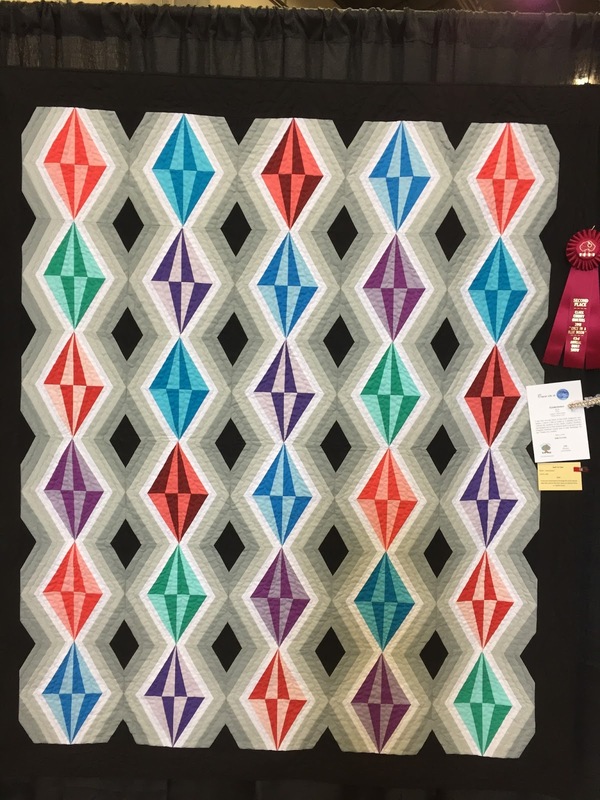 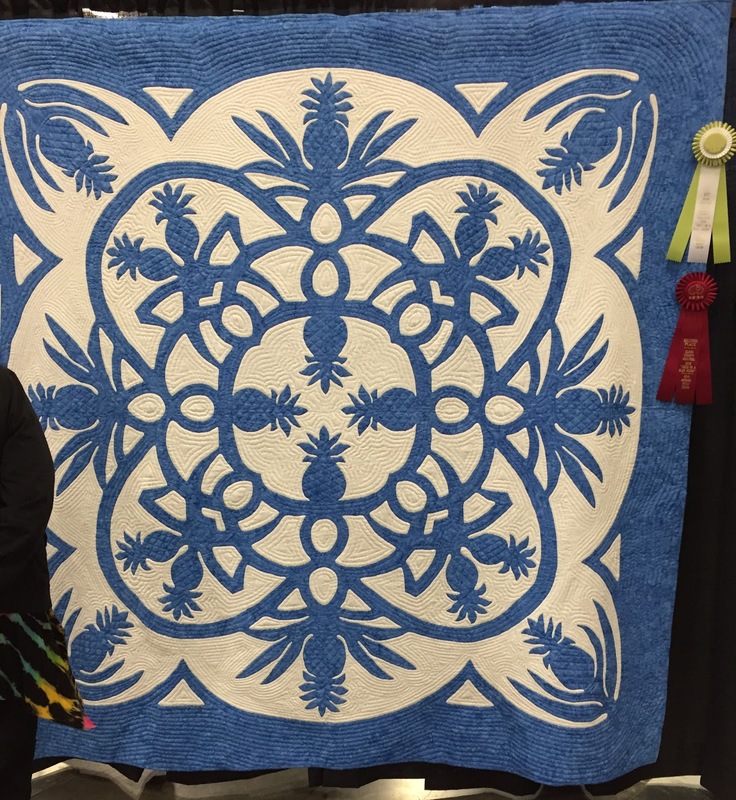 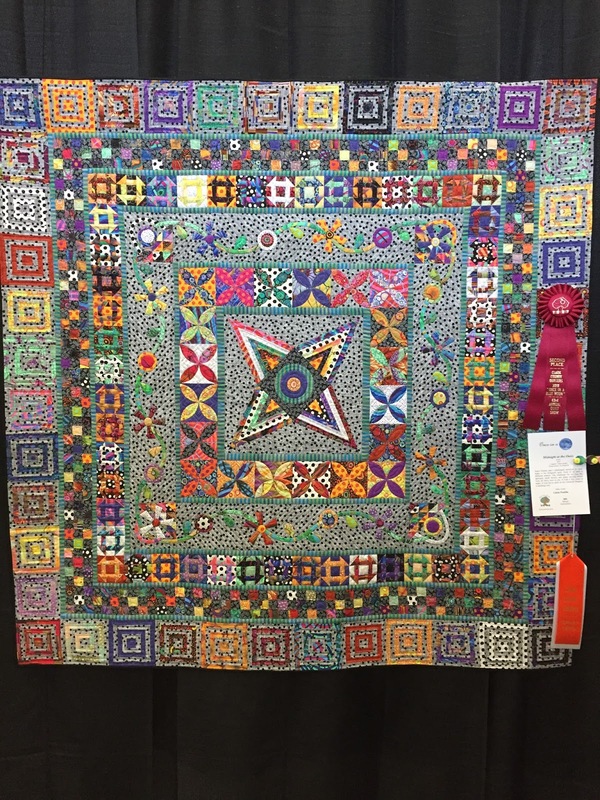 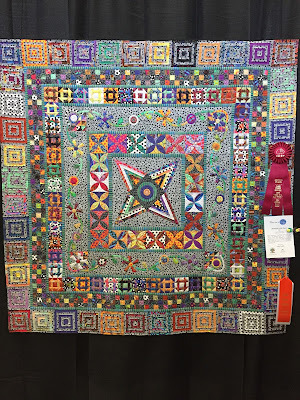 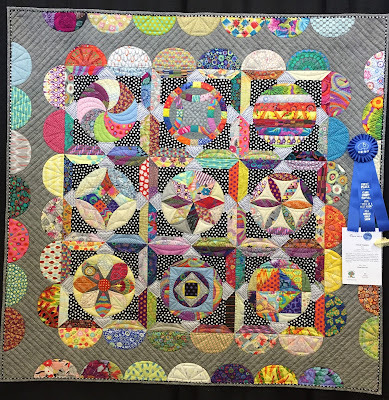 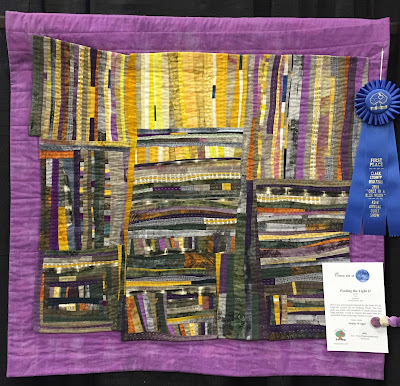 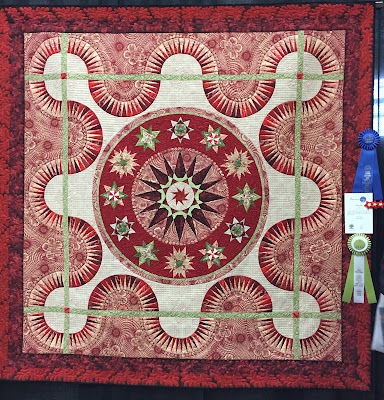 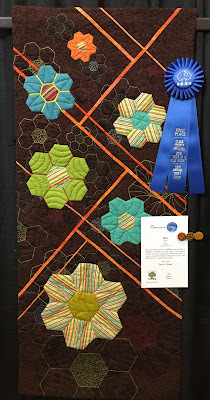 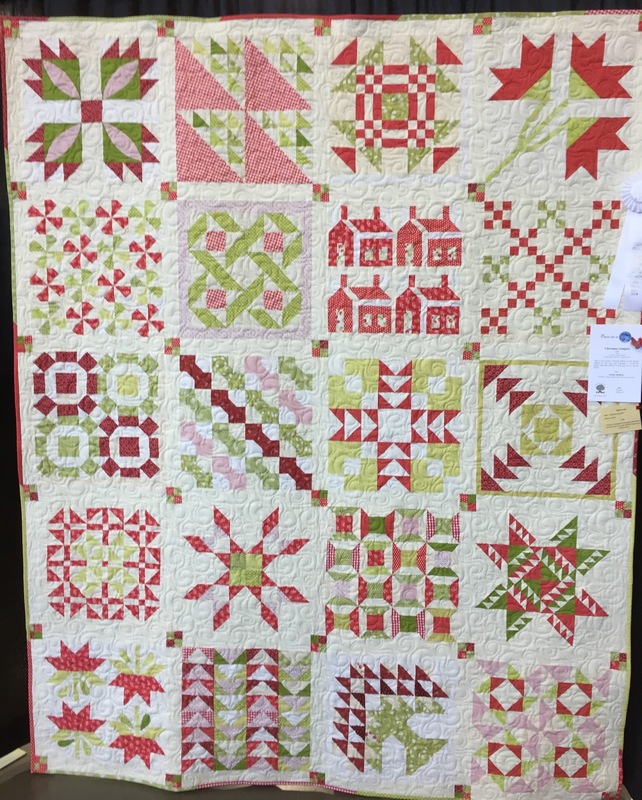 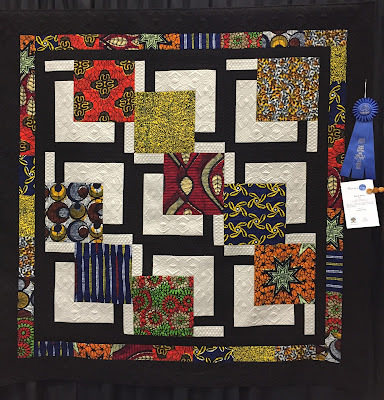 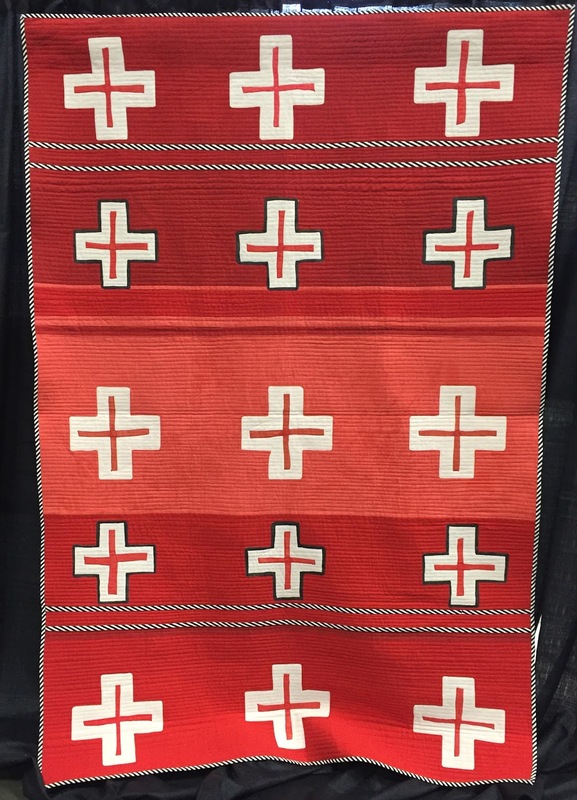 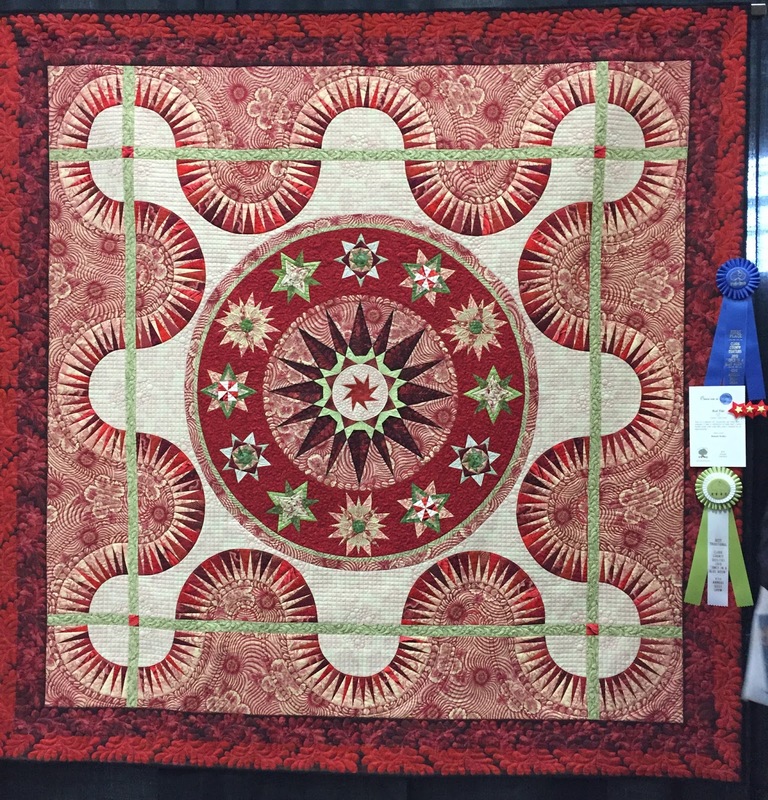 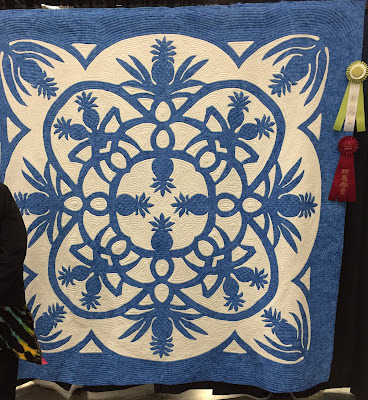 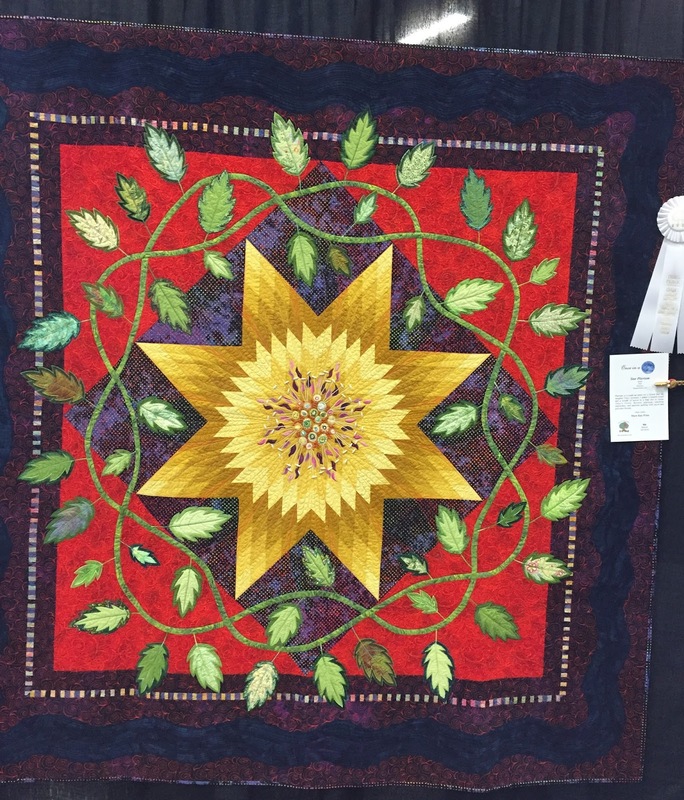 What wonderful quilts!!! 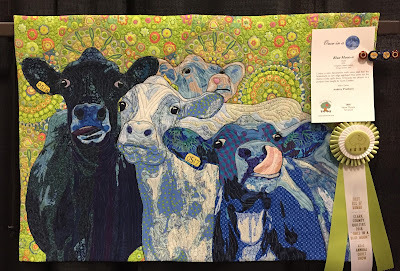 I especially enjoyed “Blue Moooo -n.” How clever! 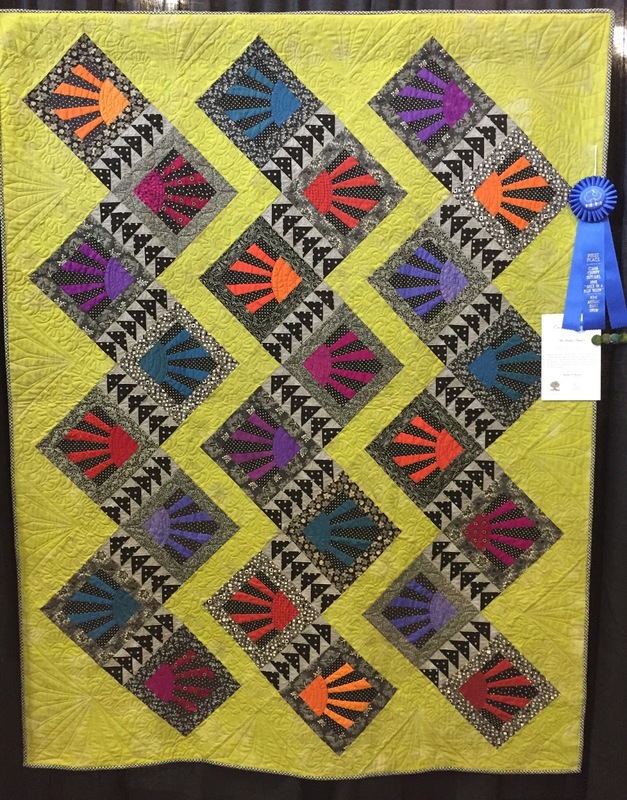 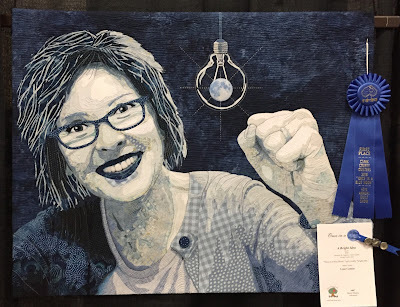 Such awesome quilts. I'd love to link my upcoming post to your page as your photos are better than mine!